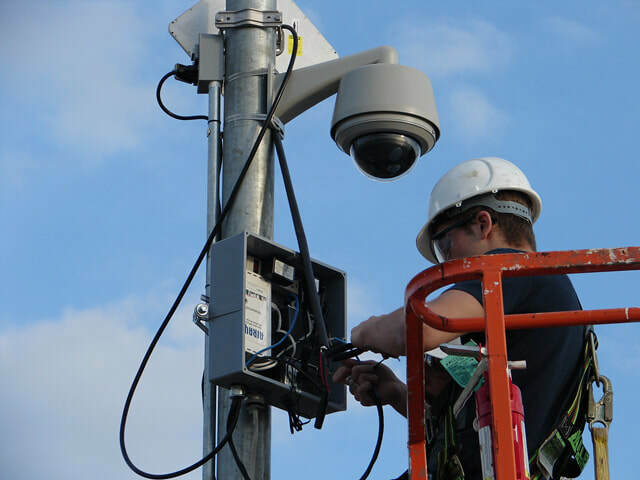 Memphis CCTV provides full safety coverage for businesses in Memphis, TN area. 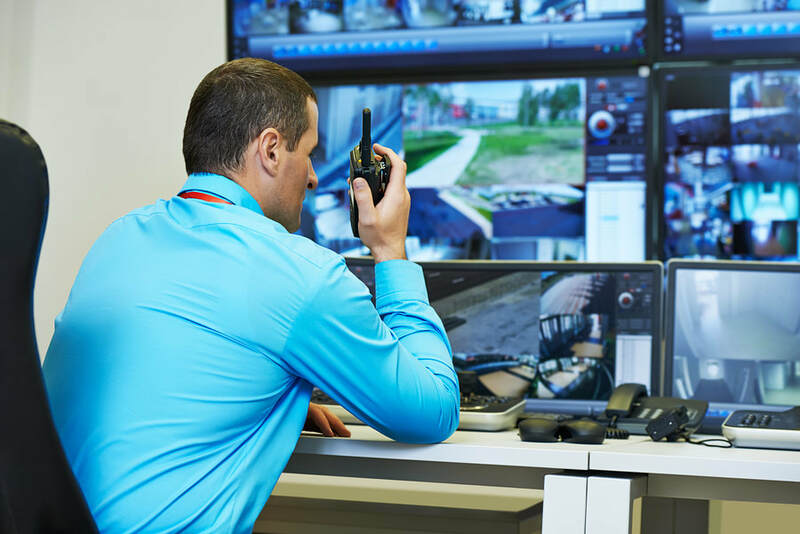 You might think that installing security cameras in the building and properly locking the door at the end of the day is more than enough to keep your business safe. However, the reality is different. Safety of your company goes far beyond the CCTV camera, no matter what quality or how many you have. We can supply everything from a single bolt to top quality security cameras. 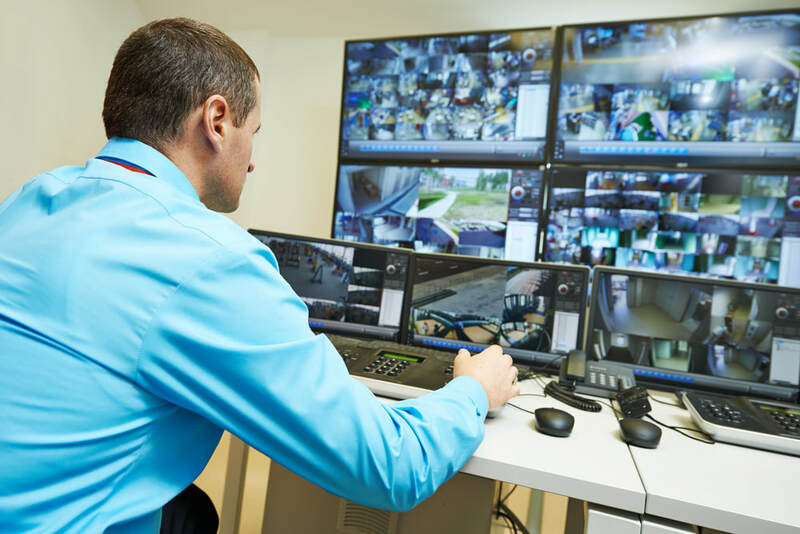 Memphis CCTV has it all to make sure your business stay safe at any given time. We maximize the security and minimize the risks.